The Canadian Government has a fairly open policy when imposing preferential import tariffs on goods imported from Vietnam. Particularly, import tariffs on tropical farm produce are zero percent and there are not many technical barriers. As for garments, textiles, leather, footwear and bags which currently account for around 7 percent of total imports of Canada, when the import duties are reduced to zero percent from 17-18 percent, export turnover of the aforesaid products will definitely surge heavily. Canada pledged to remove 94.5 percent of import duties as soon as the Comprehensive and Progressive Agreement for Trans-Pacific Partnership (CPTPP) takes effect, equivalent to 78 percent of imports from Vietnam. From the fourth year, Canada will lift 96.3 percent of tariffs, equivalent to 93.4 percent of imports from Vietnam. Especially, agricultural and aquatic products will receive tariff exemption as soon as the CPTPP becomes effective. 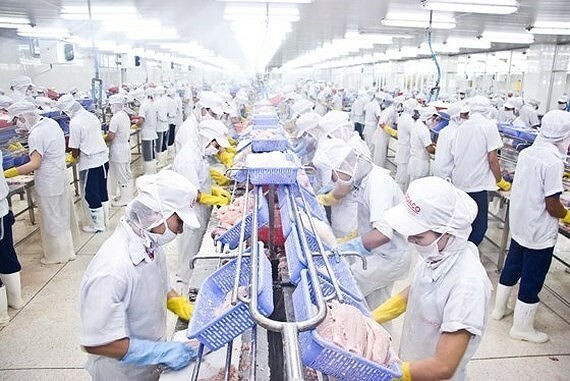 On April 10, the Ministry of Industry and Trade held a meeting to discuss on solutions to increase export turnover into Canadian market in Ho Chi Minh City. Canada is considered as a potential export market for many products of Vietnam, including garments, textiles, footwear, aquatic products, tea, black pepper, cashew nuts, coffee and wood products. 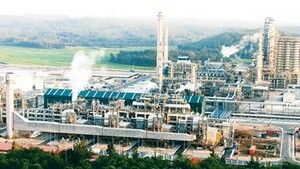 Imports and exports between Vietnam and Canada have increased rapidly in recent years, from US$1.14 billion in 2010 to $3.85 billion in 2018. Exports from Vietnam to Canada topped more than $506 million by the end of March, an increase of 36.6 percent over the same period last year.